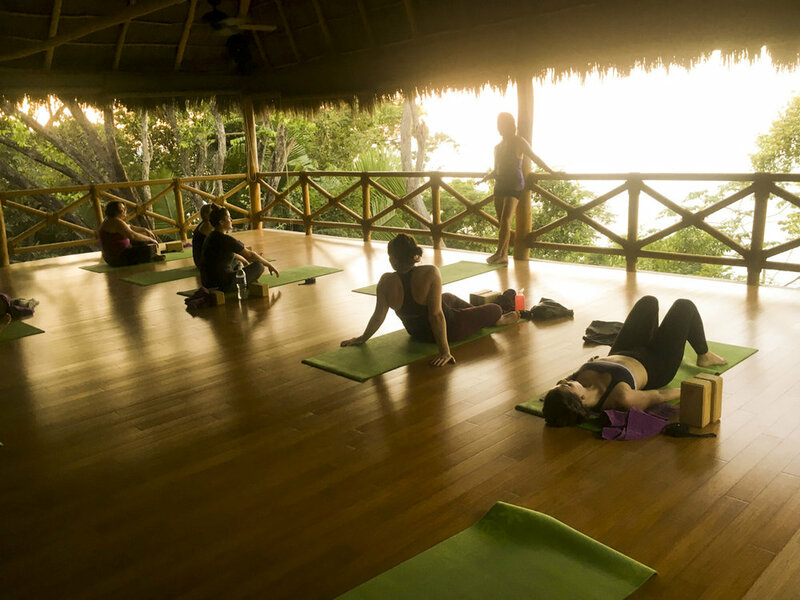 Yoga Retreat in Mexico hosted by Chelsea Ray! Feb 09- 16 2019 This retreat is exactly what you are looking for... A little reset, with amazing nutritious food, time to yourself, yoga, meditation, optional hikes, and more. Tropical in the jungle away from crowds, nestled in nature. The retreat center is a safe, open concept, beautiful, and best of all family run. I have been here twice on retreat myself and it is amazing. This will be my third time hosting a yoga retreat here and I could not imagine a better location. It is the perfect way to recharge, unwind, reconnect. We have our own private beach, charming bungalows, and the most beautiful yoga studio. The perfect mixture of off the grid and luxury. 2 meditations -Focus your mind, calm your body, and center yourself. 2 yoga classes - Move, and practice yoga cleans the body. Feeling more and more at home in your own skin. All levels welcome. 3 full meals and 1 snack - the meals here are next level. The meals really are a hit, it seems to be the main talking point throughout the week. Filling, amazing, fresh, made with love and best of all so nourishing and healthy. You will feel amazing! Deeper self-study session - We will have time to explore deeper topics noticing our patterns and where and why we are stuck in the same habits. Time to reset, rest, play, and rejuvenate. This is some time to notice what is amazing about your life, where needs some attention, and how you could arrange your day-to-day to find your best life. This week is about you, for you. I am here to host giving you a way to connect back to yourself. Come solo (many people do usually most of the group), with a friend, a partner. This is the exact thing you need, a conscious getaway. Reset. Now is the time. If you are waiting or holding out, I ask you what for? We will take the best of care of you. 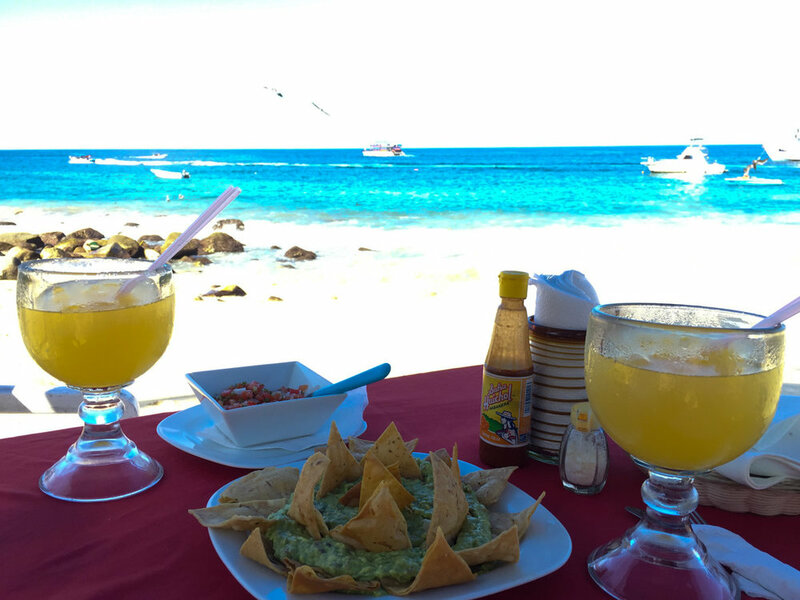 From the moment you step off the plane in Mexico, you will be guided and taken care of. Whether you are well traveled or new to this we have got you. You will be guided to the boat that will bring you to the yoga retreat center. We will take the best care for you while you are on retreat and will get you right back to the airport in time for your plane on your way home. Once you arrive you have nothing to worry about. You can take some well needed and deserved you time! Plus $100 for the water taxi transport. Individual invoices will be sent to you for the remainder. Retreat is to be paid for in full by December 9th 2018. Room selections: connect with me for support with your best options! *based on availability, the earlier you book the more we can get you the room you want!Place your deposit and I will invoice you for the remainder of your payment. When booking flights; the last boat leaves the dock at 5:00pm so you must arrive into the PV airport by 4:00 pm suggested leaving after 11:00 am on last day for ease of arriving at the airport.